Whether you want a competitive price on bulk steel orders, or you just want a small piece for a job at home, we can help you. 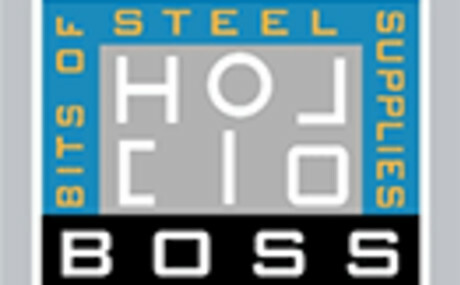 Bits of Steel Supplies is a leading Brisbane North side distributor of a wide range of steel products. After working in large steel companies both Wayne and Jeff saw a gap in the market place to service smaller, everyday customers.